Bulgaria’s Supreme Administrative Court has upheld an earlier ruling that found scenes filmed in that Bulgaria’s Devetashka cave for the movie “The Expendables 2” were in breach of environmental regulations. 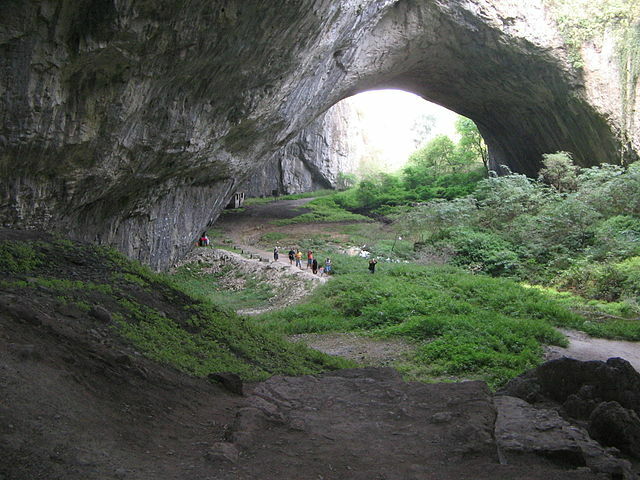 In February, magistrates in the northern Bulgarian city of Pleven ruled in favor of environmentalists who believed that local environmental inspectorate was in breach of regulations by granting permits to film in the cave. One of the most important natural habitats of bats in Europe, Devetashka Cave was home to over 33,000 hibernating bats, including some 13 endangered species, before filming began. A count after shooting finished only about 8,000 left, with the rest believed to have vacated the area trying to escape the loud noises, bright lights and crowds of people. This latest ruling, which rejected an appeal, means that the local environmental branch which allowed the filming, can be fined up to up to 10,000.00 Bulgarian leva (~6,650.00 USD). Environmentalists are hopeful that the court’s decision will have a positive effect on future cases against these types of violations. Since it’s release in August, the popular squeal, featuring Sylvester Stallone, Bruce Willis, Arnold Schwarzenegger and Chuck Norris, has brought in over $312 million at box offices across the globe.